Location: Noyant-la-Gravoyère, in the Maine-et-Loire departement of France (Pays de la Loire Region). Notes: The Chateau de la Roche is a castle located in Noyant-la-Gravoyere, France. 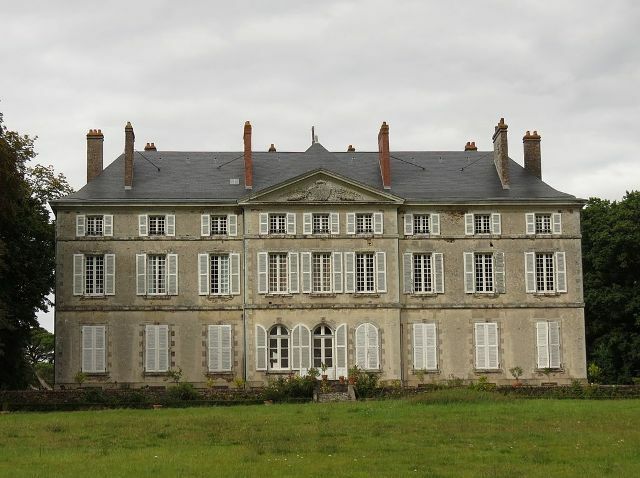 The castle is located in the French department of Maine-et-Loire, in the municipality of Noyant-la-Gravoyere. The building is registered as historical monuments in 2003.